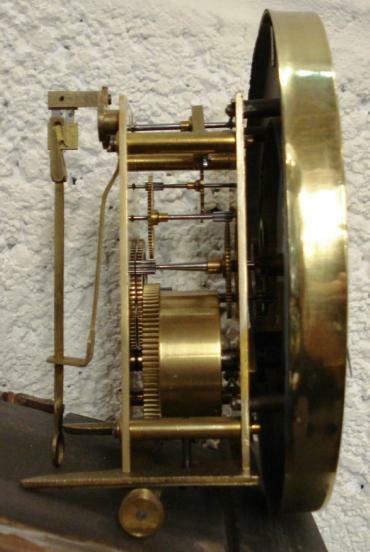 Stock Number: CLWA017 - Mahogany cased Vienna Regulator time piece - £595. 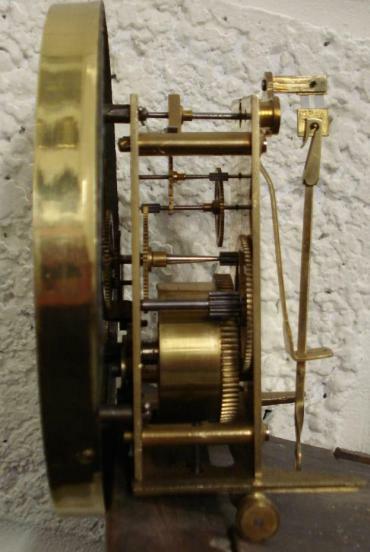 Good quality Vienna Regulator style wall clock attributed to Lenzkirch and circa 1870. Typical decorative pine and mahogany veneer casework housing an 8 day 'A' frame spring driven movement stamped TH and numbered 153392. 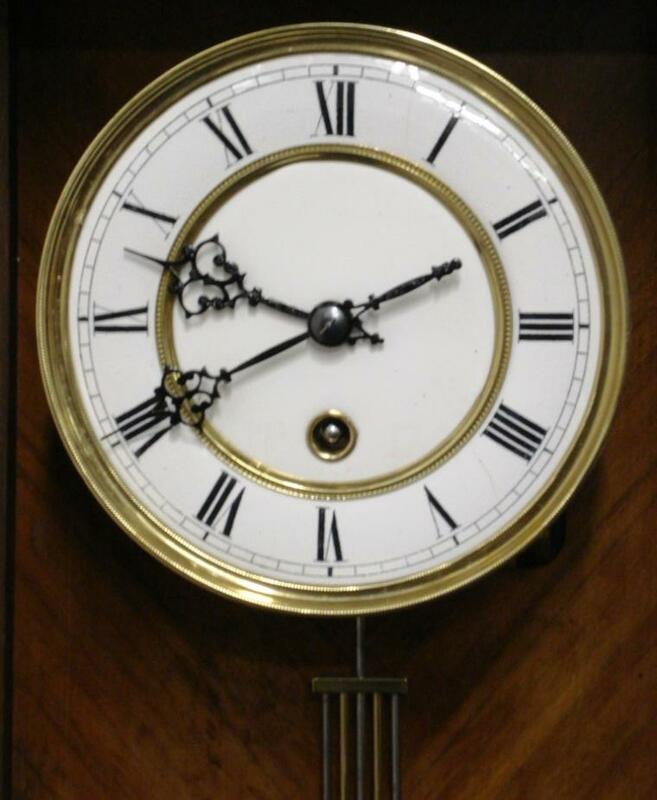 White enamel dial with brass bezel and black roman numerals with ornate black painted steel hands. Dimensions: Height - 30.5", Width - 12.5", Depth 6".